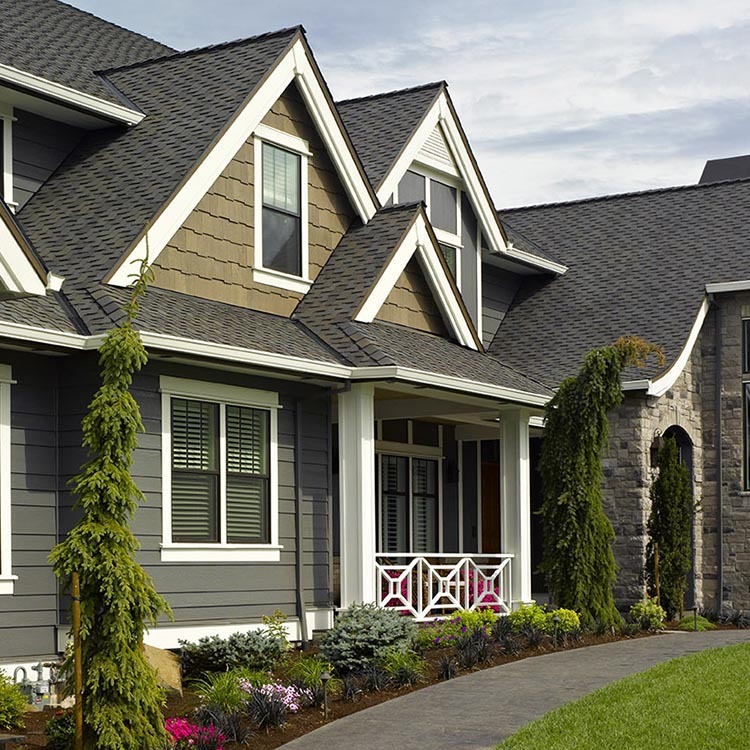 A western suburb of Indianapolis, Avon, Indiana, has experienced significant growth over the past 10 years. Between 2000 and 2005, the city's population has grown by more than 30 percent, and more growth is forecasted for the 2010 census. 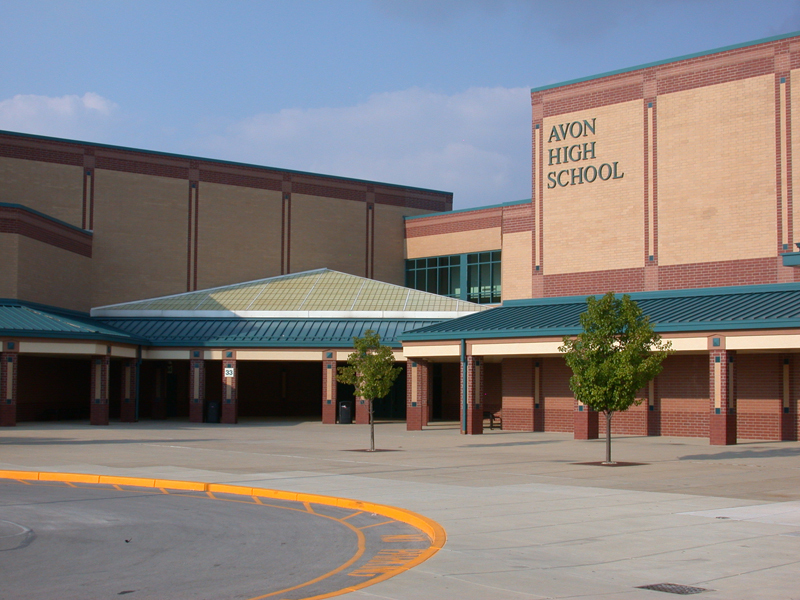 This growth also is reflected in Avon High School, which has undergone extensive renovation and expansion throughout the decade, as the student body size increased and exceeded the school's original capacity. In 2004, Avon Community School Corporation (ACSC) began making plans to again expand the high school to meet projected enrollments of up to 2,700 students by 2012. This year, student enrollment is already at 2,500. The next expansion project began in 2006, incorporating pod-style construction in phases for easier growth, and will continue through to 2010. One of the most prominent features of the expansion is the physical education addition, a 30,000 square-foot multi-purpose gymnasium. The space includes three regulation-size courts that can be used for basketball, volleyball, tennis or indoor marching band practice; an indoor track; three classrooms; two locker rooms; and a fitness room. Of course, large facilities such as this require large HVAC systems. Gibraltar Design, an Indianapolis architectural and engineering firm, served as interior architect and HVAC engineer on the project and designed the HVAC system. Sheet metal contractor Commercial Air, Inc., of Lebanon, Indiana, was hired to fabricate, insulate and install the more than 3,000 feet of ductwork throughout the gymnasium and support rooms. The gymnasium specs called for dual-wall round ducts made of galvaneel, with sizes ranging from 24-inches diameter to 58 inches. Beginning work in September 2008, Commercial Air insulated the 700 feet of dual wall ducts, fabricated by United McGill, with a layer of 1-1/2-inch thick CertainTeed Commercial Blanket Insulation between the two metal walls for improved thermal and acoustic control. The contractor chose galvaneel steel for the ducts because it accepts paint. 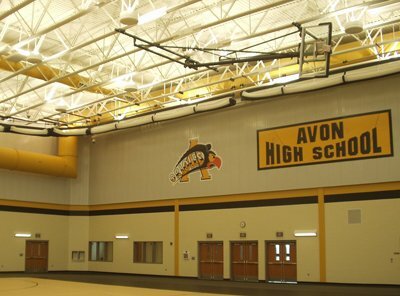 The ACSC required all exposed ductwork in the gymnasium to be painted gold, one of Avon High School's colors, after installation. 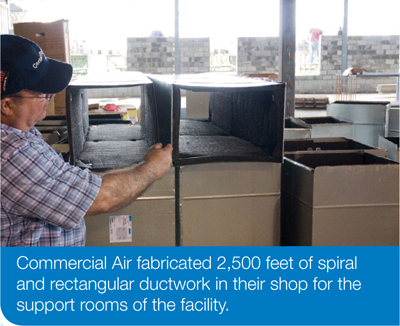 Commercial Air fabricated another 2,500 feet of spiral and rectangular ductwork in their shop for the support rooms of the facility. The locker rooms called for spiral ducts ranging in diameter from 4-inch round to 30-inch and fabricated from aluminum for moisture resistance. Rectangular sheet metal ducts were specified for coaches' offices and classrooms and were insulated on the interior with CertainTeed ToughGard® R Duct Liner, which provides superior acoustic insulation, thermal control and moisture management in ducts and is known for its extra durability during and after installation. "The ToughGard duct liner has a tighter compress, great tensile strength and a better fiber content than the other duct liner products we've used," says Tim Gatewood, president of Commercial Air. "It's one of the premier duct liner products out there today." 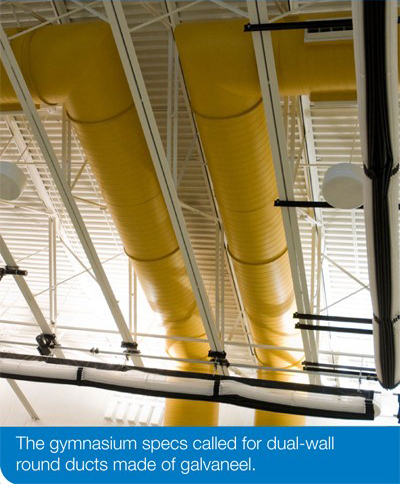 Commercial Air met their biggest challenge after the gymnasium's dual-wall round ductwork arrived at the worksite. "The large-diameter ductwork came in 10-foot sections, and the trusses on that gym were only 6 feet on center," says Chris Gatewood, vice president of Commercial Air. "With the support bars coming down, there really wasn't any room to get the ductwork through, so we had to make some modifications." Working with a crew of six, they fed the ductwork pieces through spaces in the roof trusses, and then moved the pieces around until they fit into place. The centerline of the ductwork is 32-1/2 feet above the ground. The crew loaded each duct section onto one hydraulic lift, which carried the piece to a second lift, and the second lift transported the piece the rest of the way up to the trusses. "The crew had to bring the ductwork up perpendicular to where it is now," Gatewood says. "Once they got between the bar joists, they started working in the actual A-frame, put the gasket between the two flanges, join the two flanges, clamp them and then screw them together." After the crew finished installing the dual-wall round ductwork, things ran considerably smoother. Once the painting contractor's crew painted the ductwork gold, Commercial Air began installing the smaller spiral ductwork throughout the locker rooms and the rectangular ductwork in the classrooms and offices. 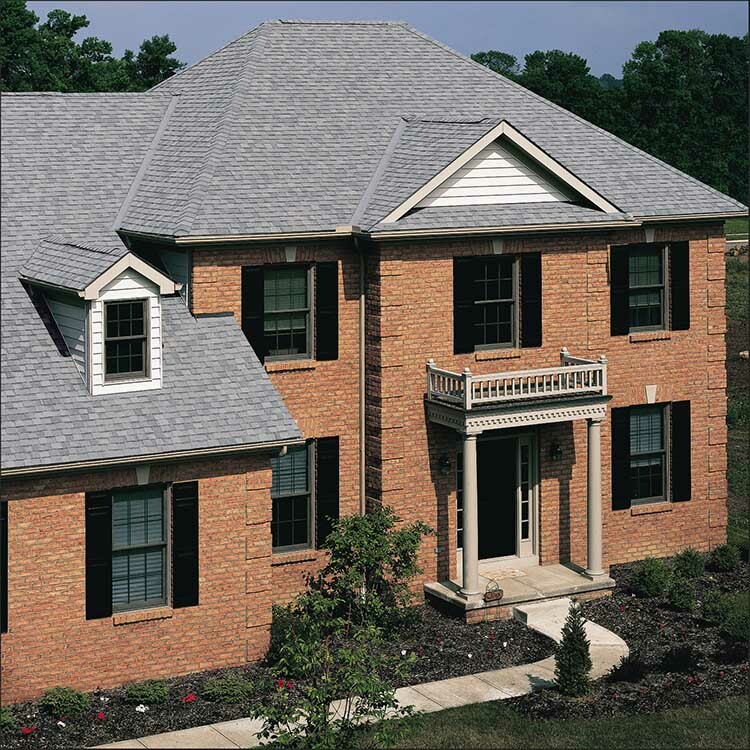 The spiral ductwork had no interior insulation, but the crew insulated the exterior with FSK-faced CertainTeed SoftTouch™ Duct Wrap for added thermal control and moisture protection. Next, the crew moved to the addition's mechanical room, where they fabricated and installed 120-inch x 36-inch supply ducts for each of the three air handlers with 1-1/2-inch CertainTeed ToughGard® Duct Board. Indianapolis mechanical contractor Greiner Brothers had earlier installed two McQuay constant volume systems (42,400 SFM; 60-horsepower) for the gymnasium and one Trane variable air volume system (16,000 CFM; 25 horsepower) for the locker rooms and offices. Each air handler is rated at more than 90 percent energy efficient. Indianapolis distributor General Insulation Co supplied all duct insulation products for the project. With four of its insulation products featured, CertainTeed was able to serve as somewhat of a one-stop shop for the gymnasium's mechanical insulation needs. "We are very pleased that our products can make this a more productive educational environment for the students of Avon High School," says Bob Story, general manager of CertainTeed's Mechanical and Industrial Insulation Group. "It isn't often that one job will require so many different insulation products in order to fulfill the architect's requirements. 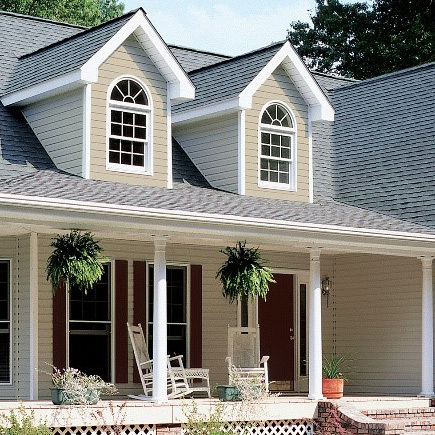 We are proud that in every case, we were able to provide a solution that either met or exceeded those needs." Commercial Air and the other contractors finished their work on the gymnasium in July, and the facility will be open for use at the beginning of the 2009-2010 school year. Gibraltar Design and Avon High School were both very pleased with the work done by Commercial Air. "They've been very timely and very cooperative in coordinating work with the other contractors on site," says Rick Lyons, construction administrator for Gibraltar Design. "The school is extremely pleased with the quality of their work." Gatewood, too, was happy with his team's work and the chance to have a nice showpiece in the colorful exposed ductwork of the gymnasium. "Most of the time, our work is hidden," he says. "It's nice to occasionally be able to take our time and make a good-looking installation that's going to be seen for a long time by a lot of people. We were given the chance to really make something we could be proud of. I'm really pleased with how it turned out." Rotary liner for HVAC metal ducts that absorbs unwanted crosstalk, equipment and air rush noise.